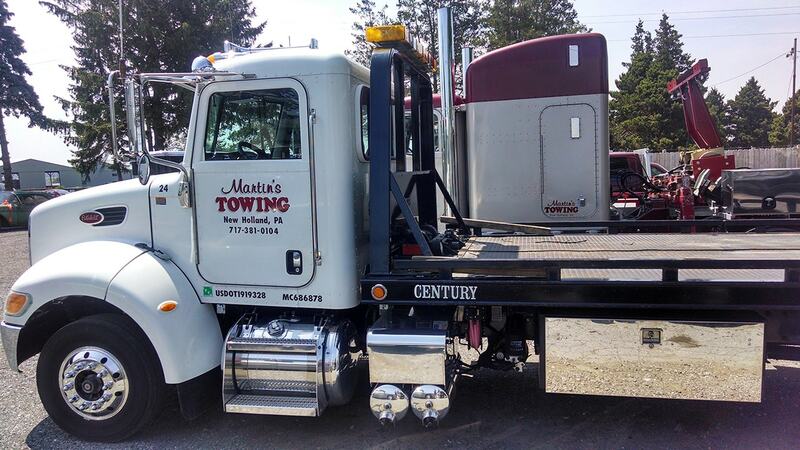 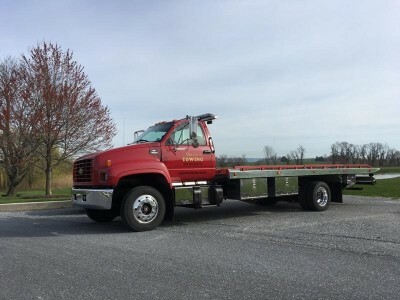 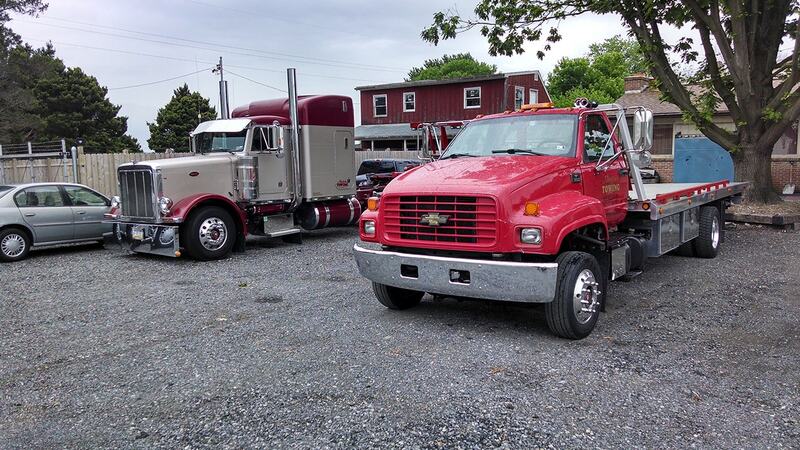 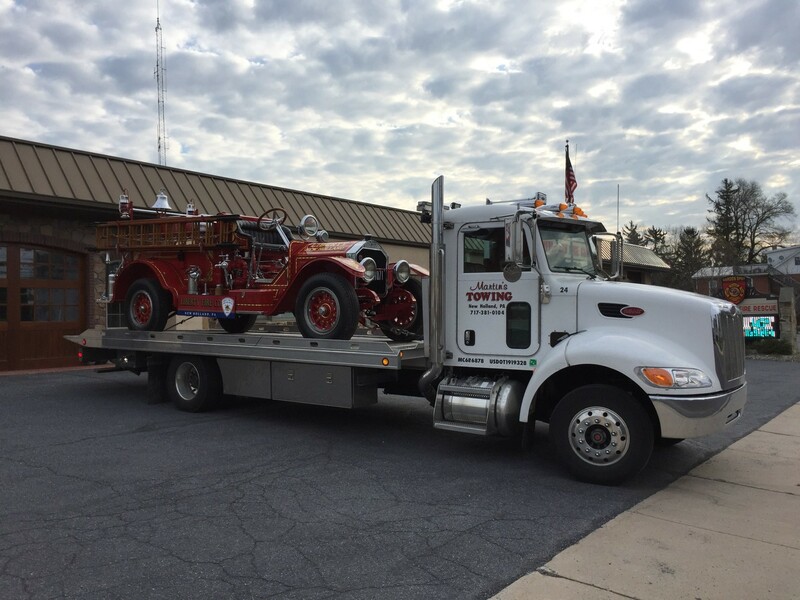 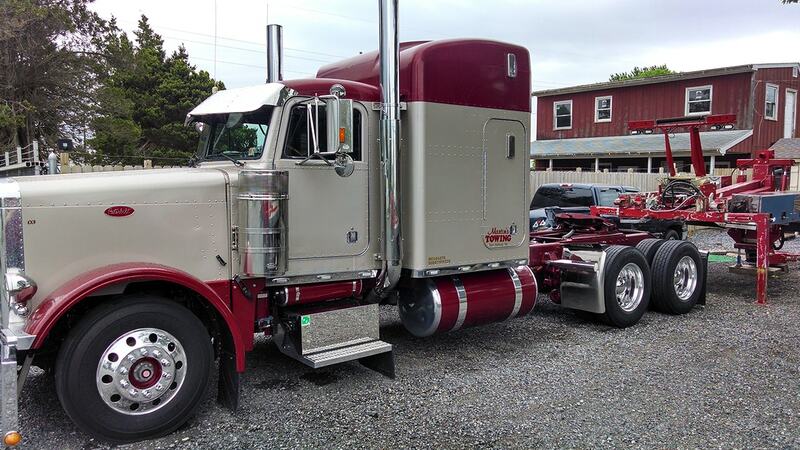 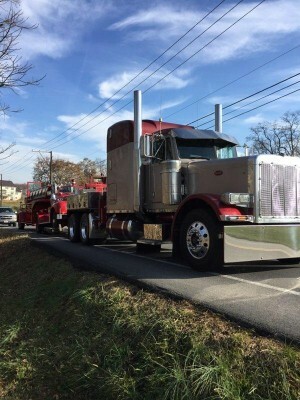 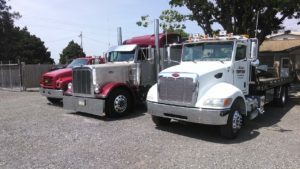 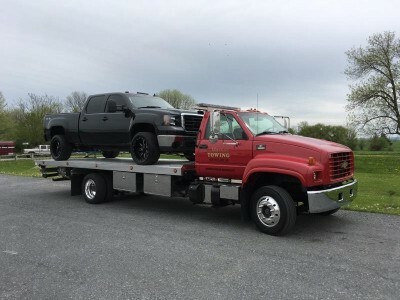 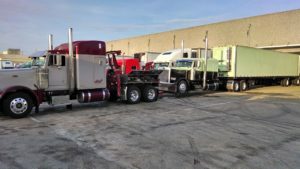 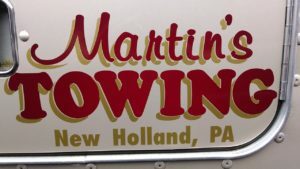 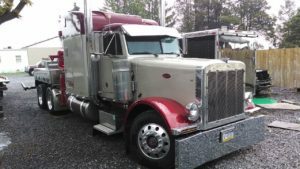 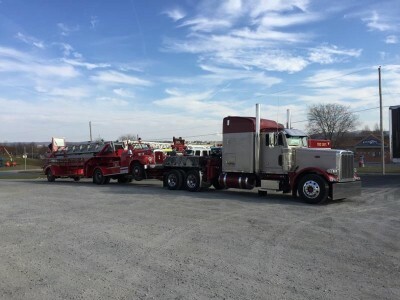 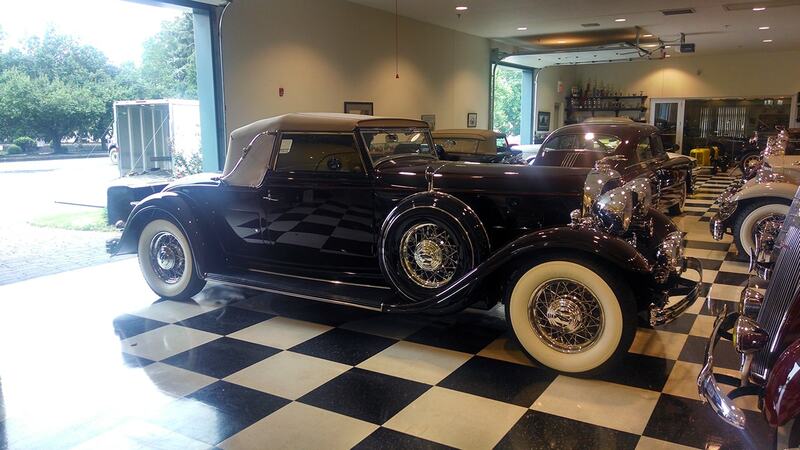 Martin’s Towing is a towing, recovery and roadside assistance company based in New Holland, PA. We’re are a second generation family business that has been family owned and operated since being in established in 2012. 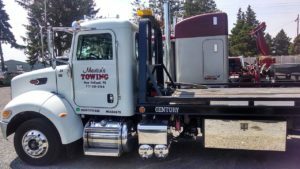 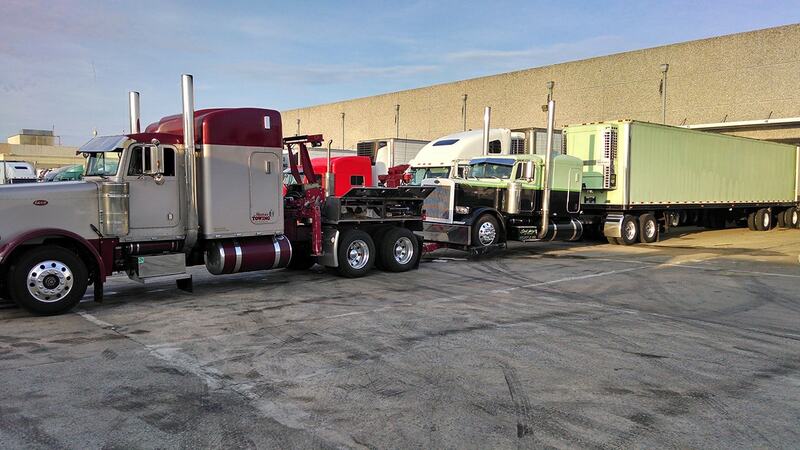 Completing tows for over five years now, we’ve established ourselves as a local life-line for drivers, truck operators and more. We are a member of the National Federation of Independent Business and the Better Business Bureau and are the preferred choice for many. 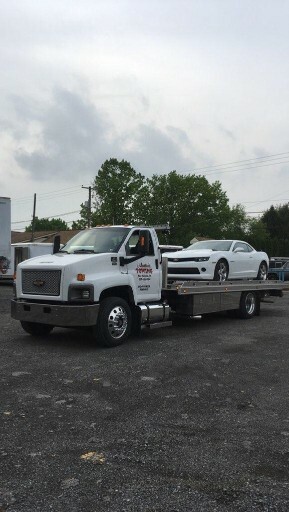 With us, as your towing company, you will enjoy unmatched services, professional skills, and competitive rates. 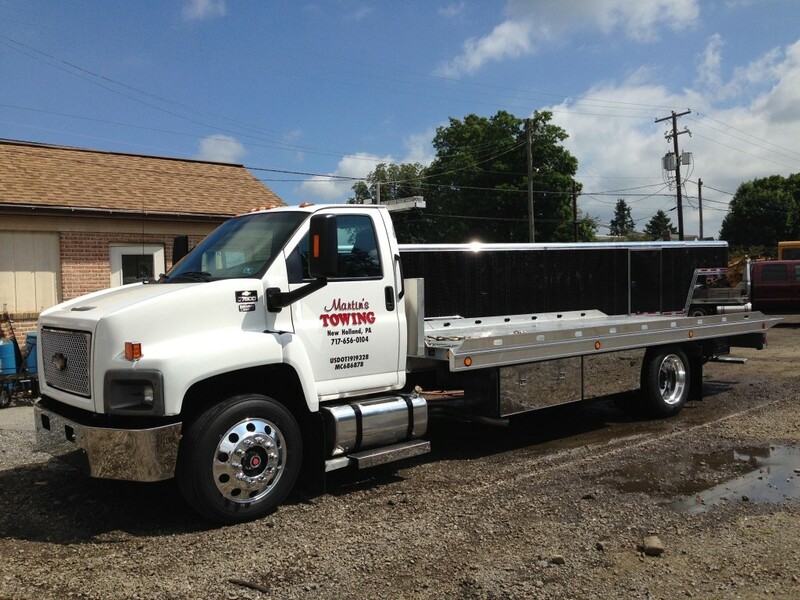 Make sure you will hire qualified specialists who know how to take care of your needs and choose us! 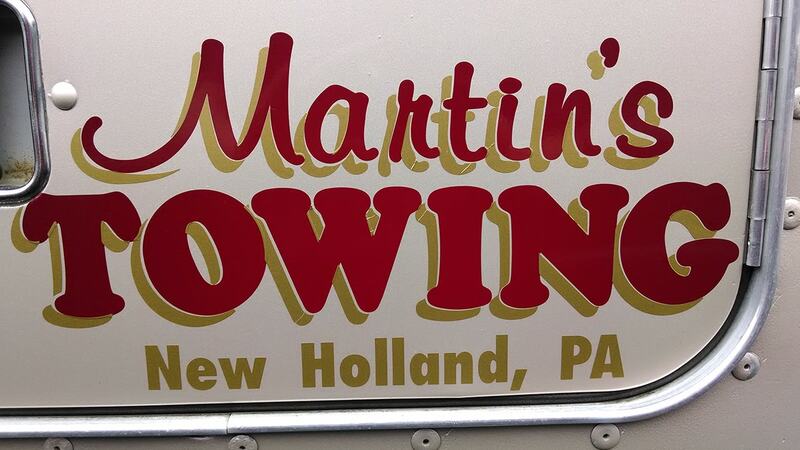 If you’re in New Holland, PA, Martin's Towing is the company that can tow your vehicle when it refuses to move. 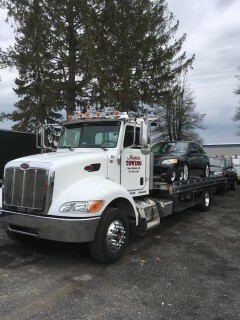 Your convenience is our top priority, which is why we are the rational choice for you. 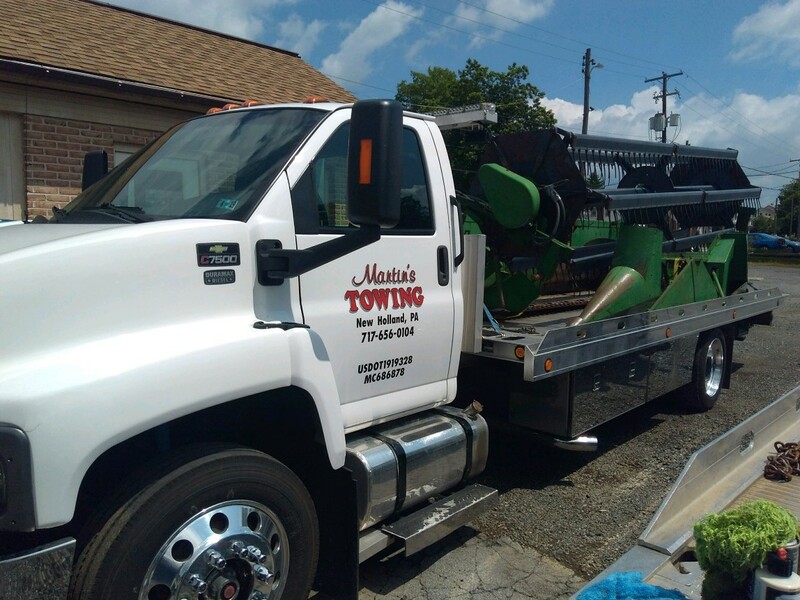 Call us at (717) 656-0104 to schedule an appointment!